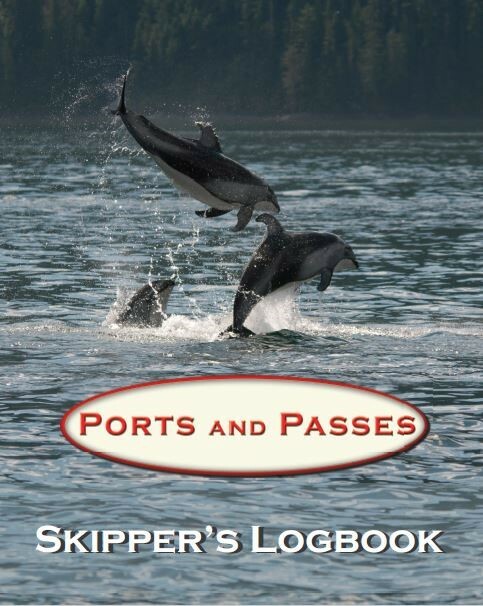 Shipwrite's publications include books and maps about the Pacific Northwest and electronic navigation. 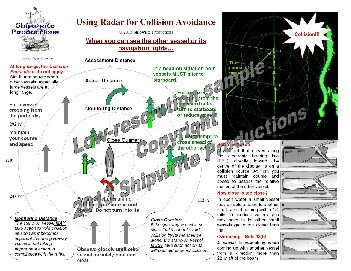 Monahan draws on over 20 years of experience with radars, both large and small, to produce this comprehensive guide to obtaining the best performance from your radar set. 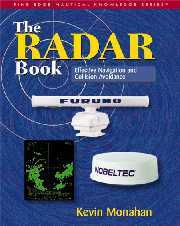 Packed with graphics and useful techniques, this book is a must for anyone who owns or operates a radar on a small boat. The celebrated reference for the coastal skipper. 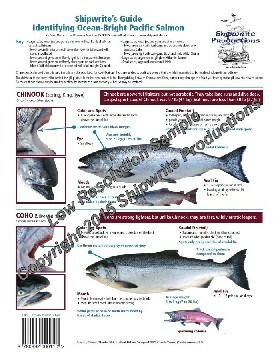 Includes detailed guidance for navigating BC coastal rapids. A multi-tool for coastal navigation. More than a map ! ! 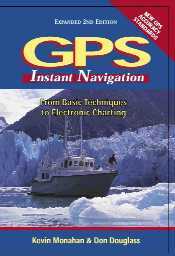 2nd Edition of the best-selling guide to GPS for beginners and professionals alike. approximately 17" x 22" Scale = 1:24,400 approx. Shipwrite Maps have been drawn from our extensive collection of depth soundings and observations of the areas at all stages of tide over a period of years, as well as from Canadian Hydrographic Service Charts and Topographic Survey Maps. The Nautical Charts and Publications Regulations, 1995 of the Canada Shipping Act, 2001 require all vessels to have on board, maintain, and use proper navigational charts. This map is not a chart within the meaning of these regulations and does not fulfil that requirement. 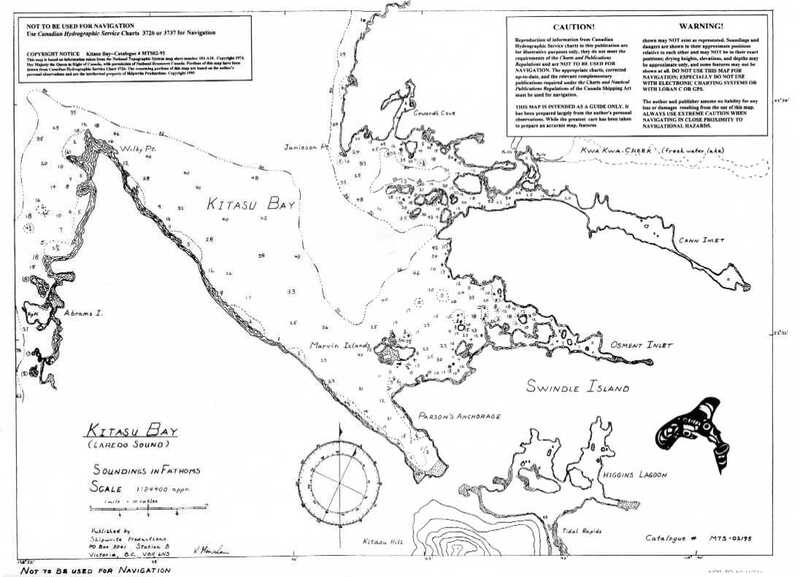 Shipwrite Productions maps may be used as guides to show skippers the types of features that have been observed in the past as well as their characteristics and approximate locations. 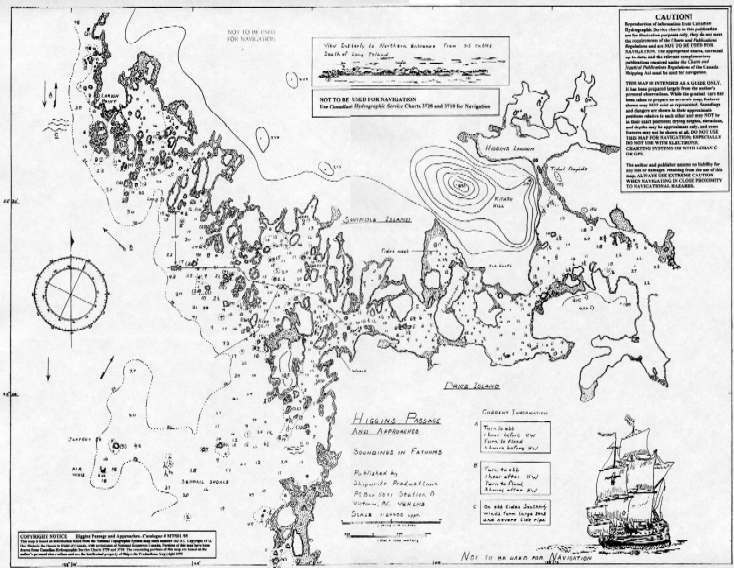 Shipwrite Productions maps may also be used by skippers who wish to record their own observations. Learn about HOW cold water kills--sometimes in as little as a couple of minutes. I was asked to make a short presentation to the Institute of Professional Administrators of Canada (IPAC)-on the subject of "What the new civil servant needs to know to survive in the Public Service"